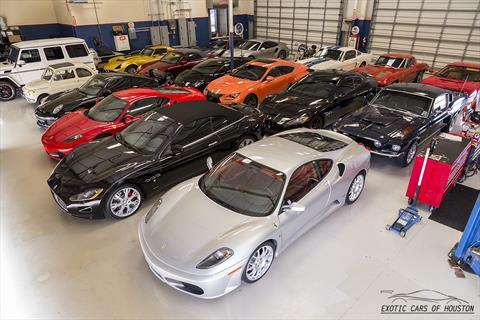 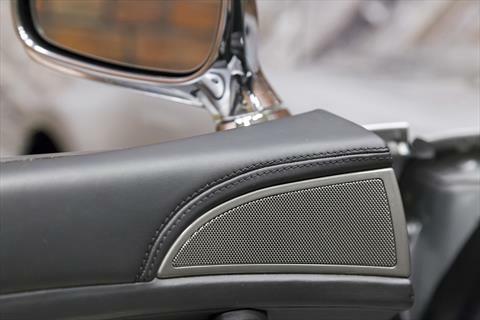 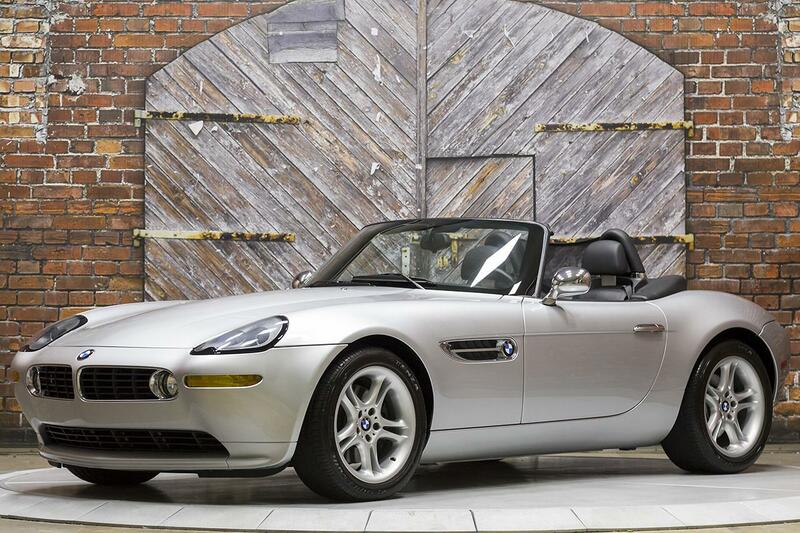 1-Owner From New and Only 5,585 Careful Miles! 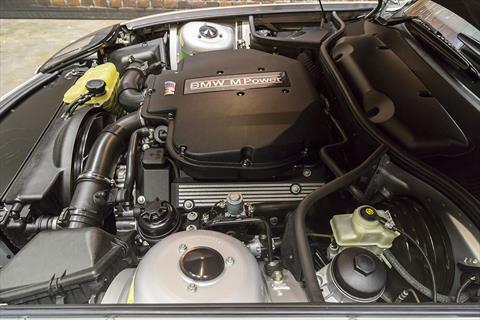 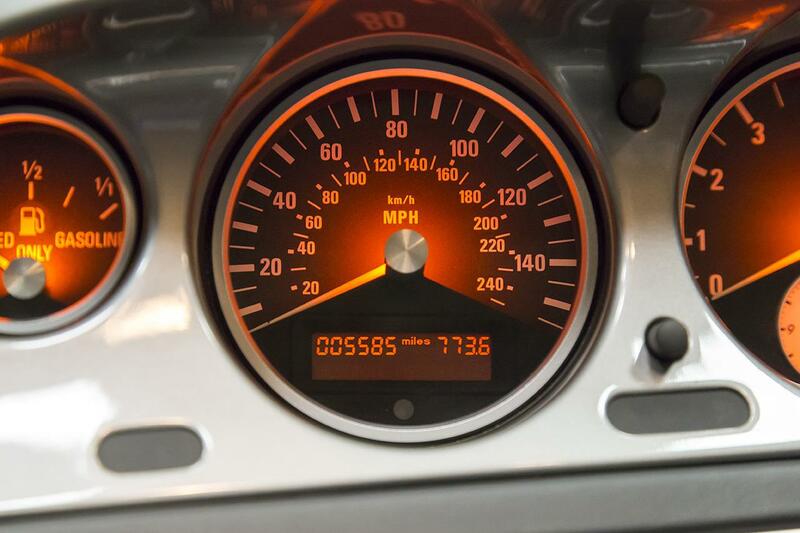 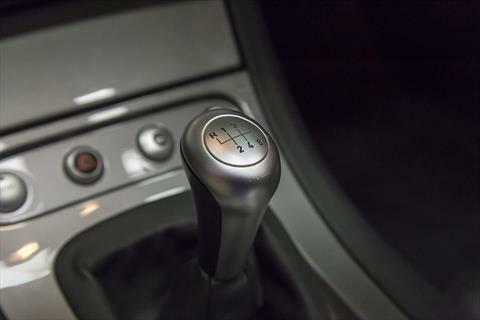 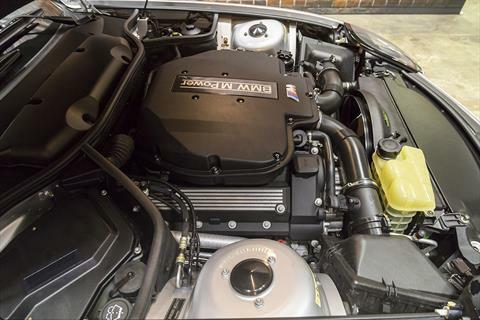 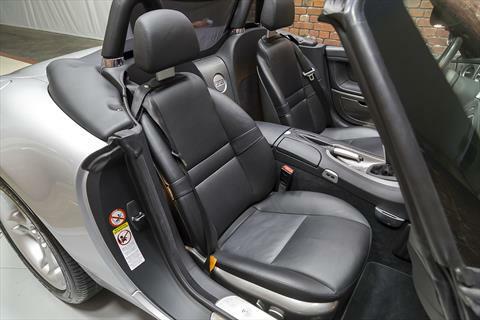 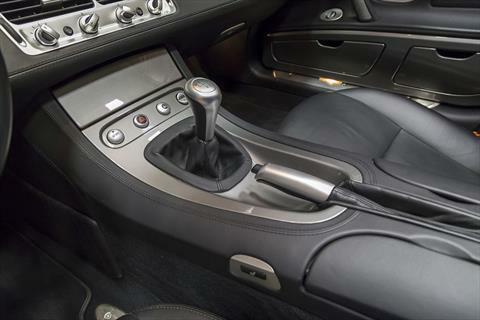 Presenting this 1-Owner, 5,585 Original Mile 2000 BMW Z8 Roadster in Titanium Silver Metallic over a Black Nappa Leather Interior with only 5,585 miles from its one and only owner from new! 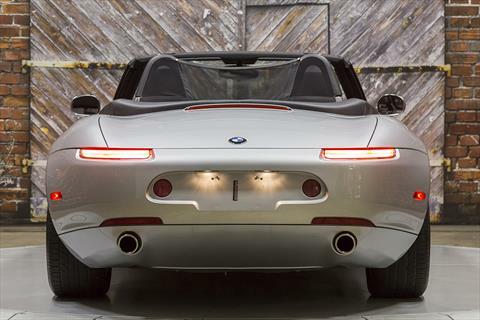 The 2000 Z8 Roadster is powered by a 5.0L V8 engine producing 394 hp and 368 lb-ft of torque through a 6-Speed Manual Transmission. 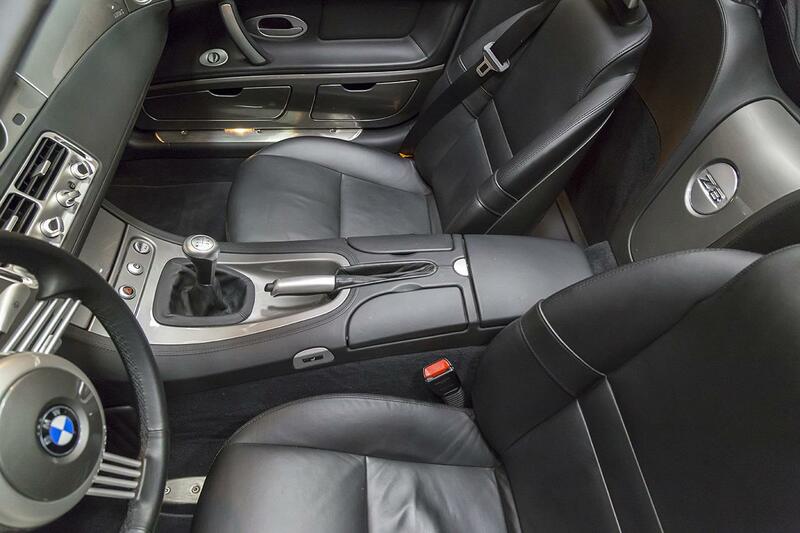 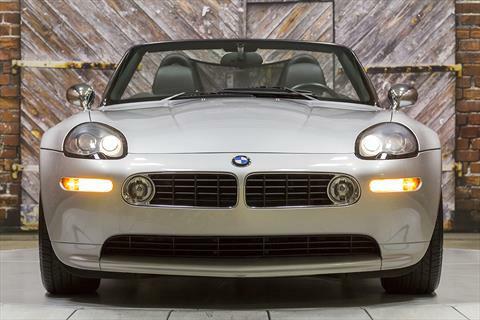 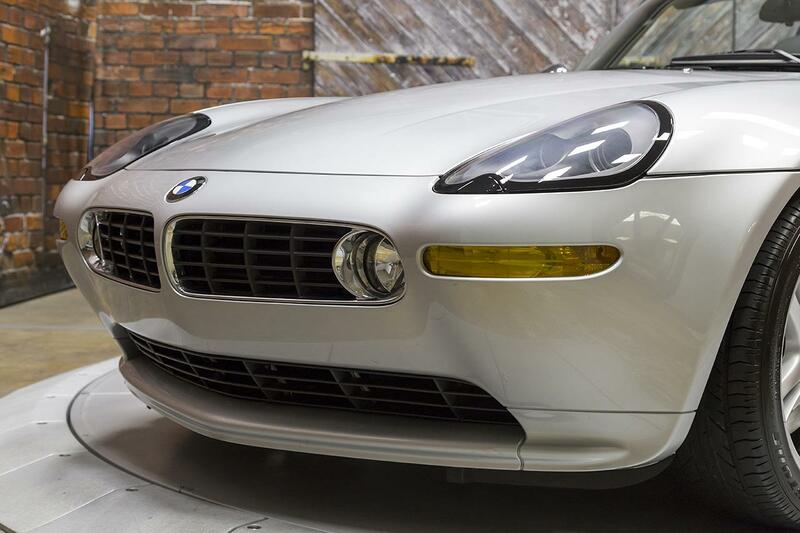 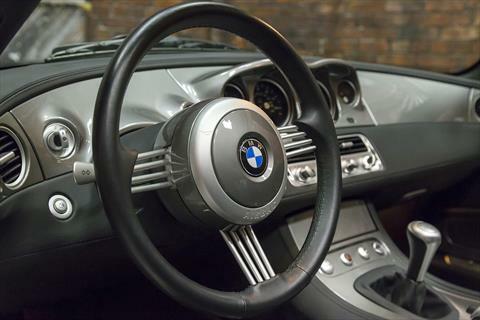 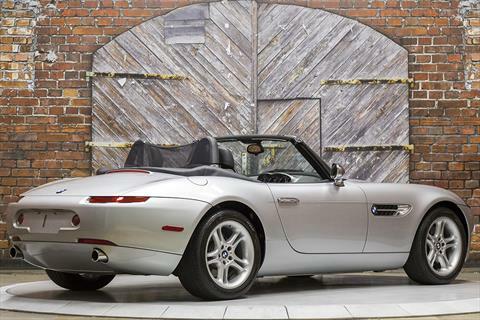 This 2000 BMW Z8 Roadster is a U.S. model purchased by its only owner in September 2000 from BMW of Fairfax. The majority of its life was spent in the beautiful San Francisco, CA area where it was used sparingly and very carefully. 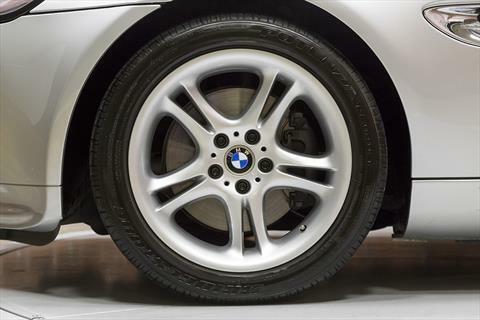 It has never been damaged, wrecked, painted, or even encountered a pot hole. 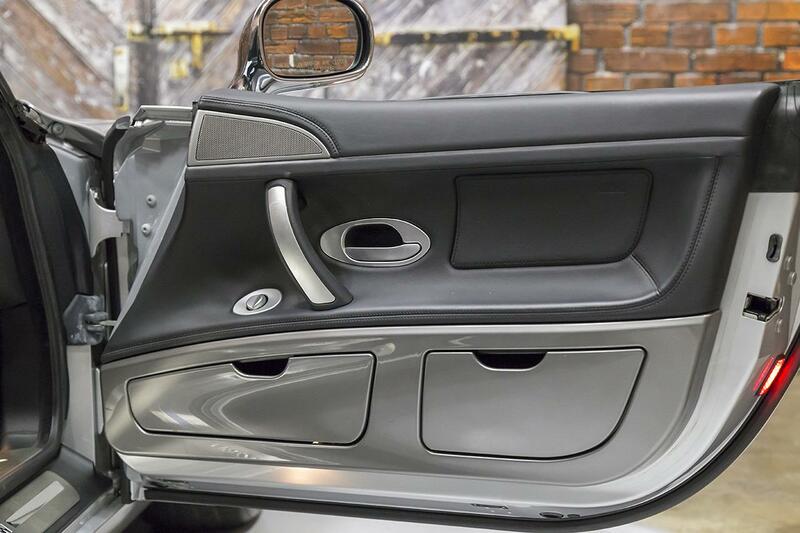 The strut towers are straight as are the hood and fender gaps as shown in the photos. 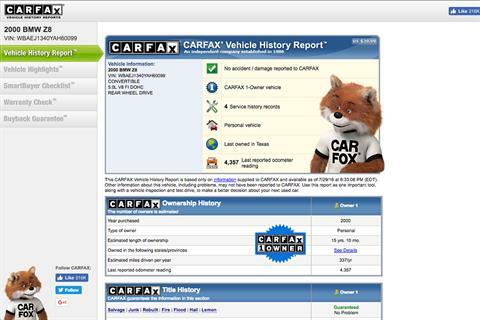 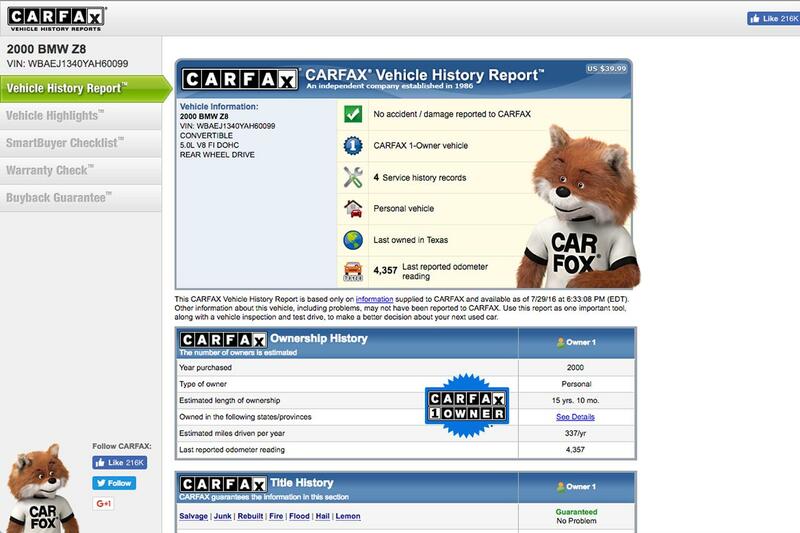 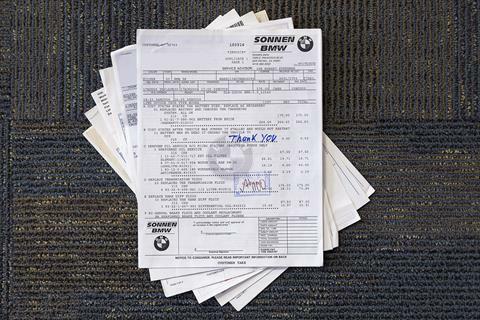 Service records accompany the car documenting its well cared for history. 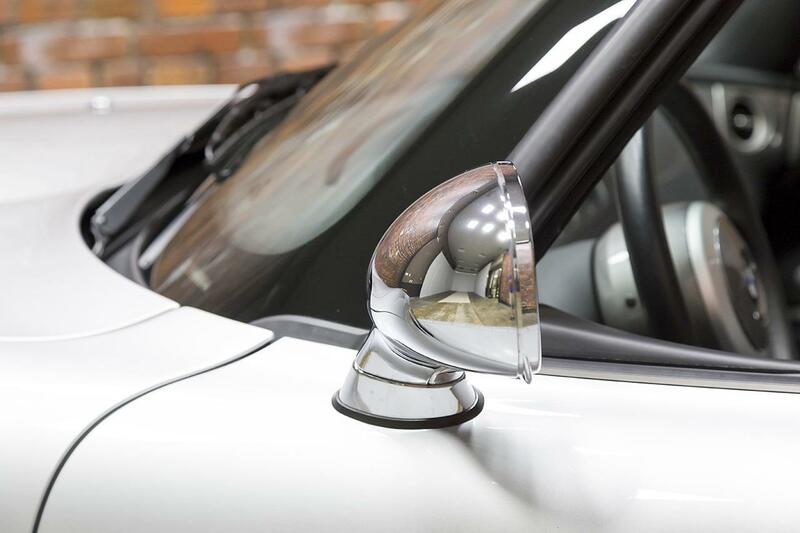 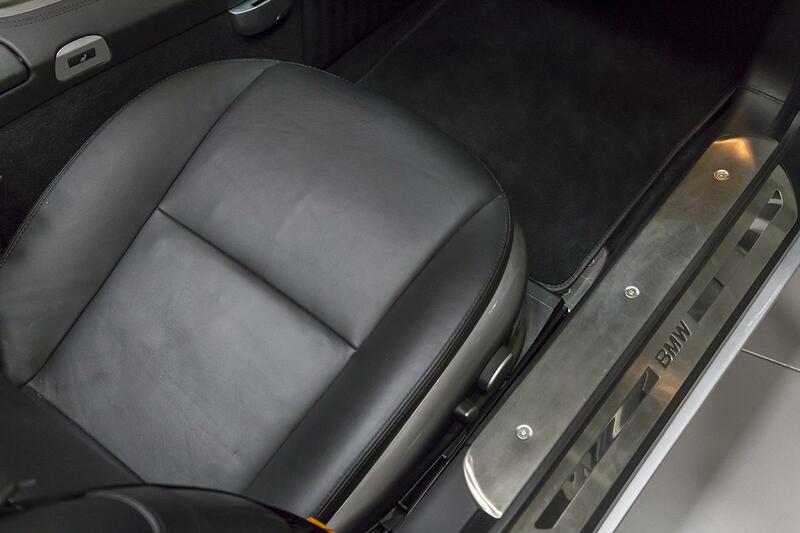 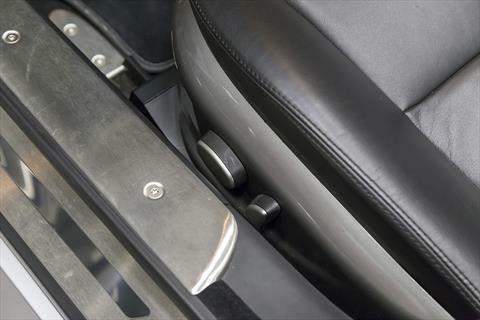 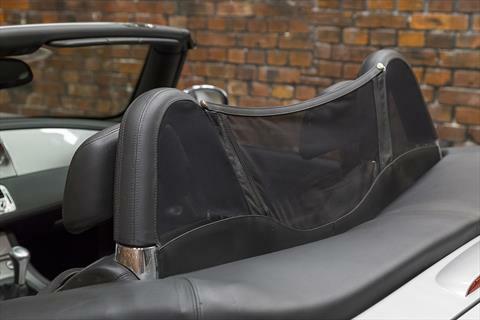 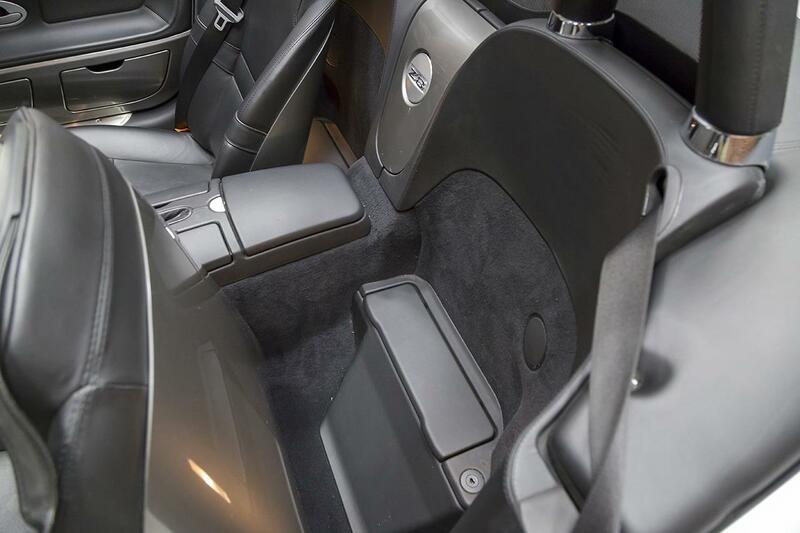 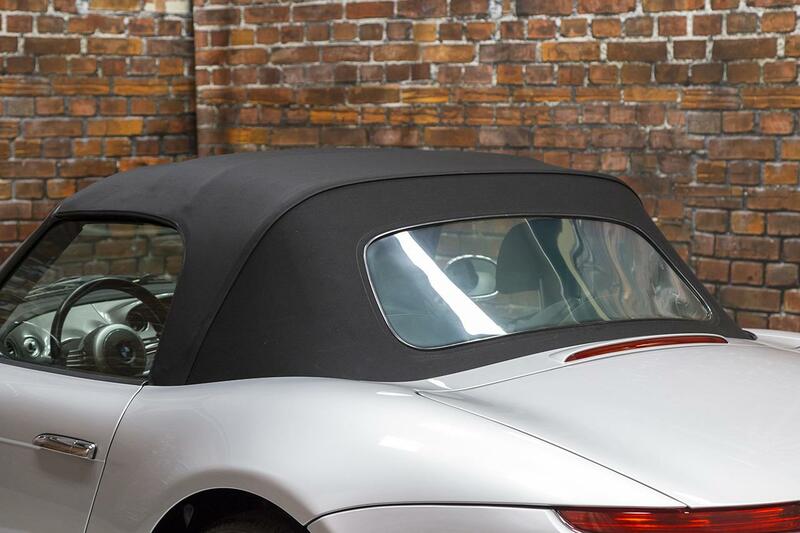 At time of delivery, this car’s owner declined the hardtop and its stand as he was in San Francisco, CA and had no use or space to store such an accessory. 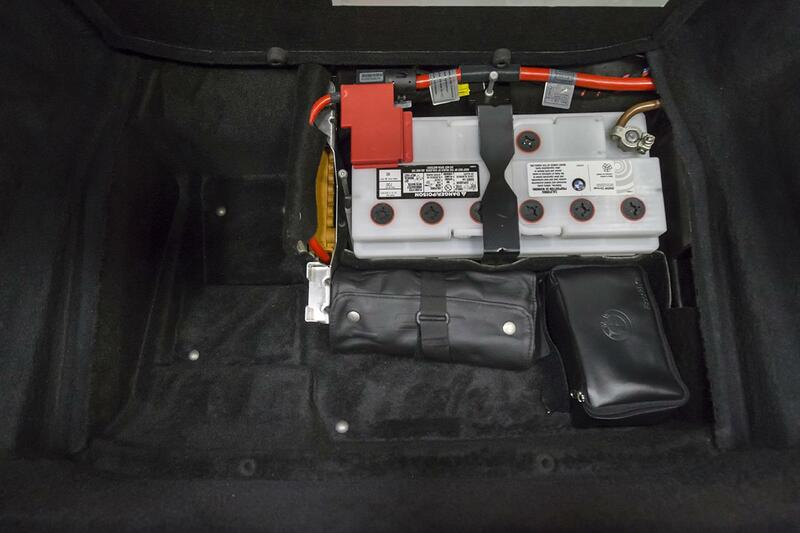 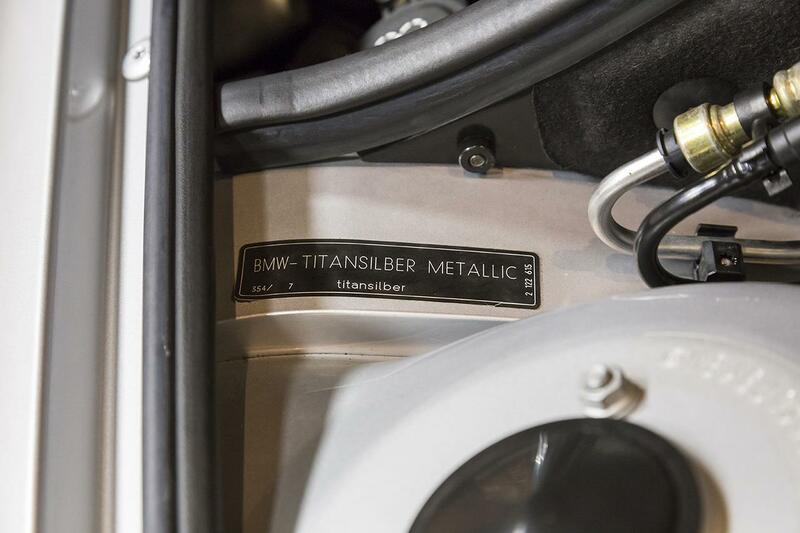 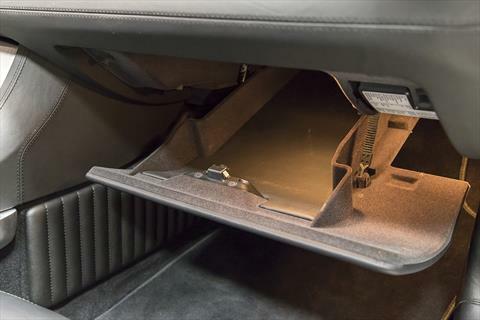 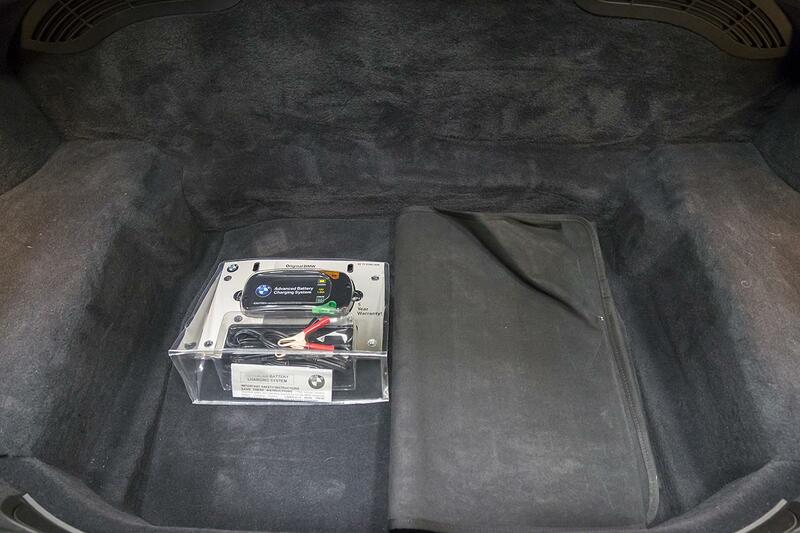 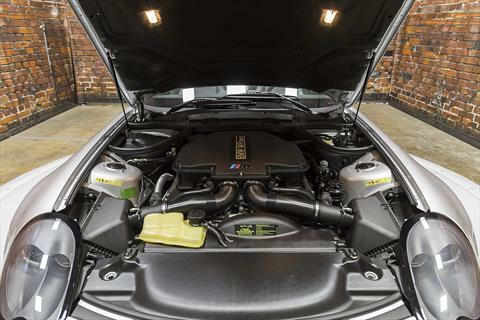 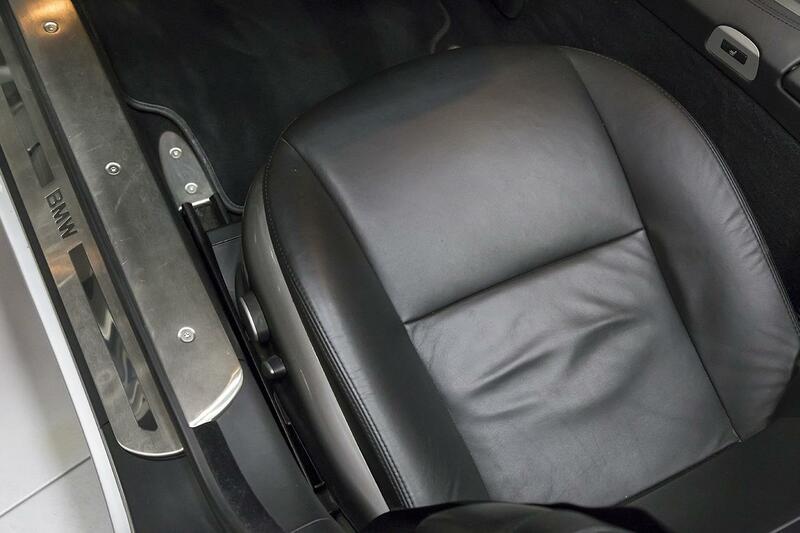 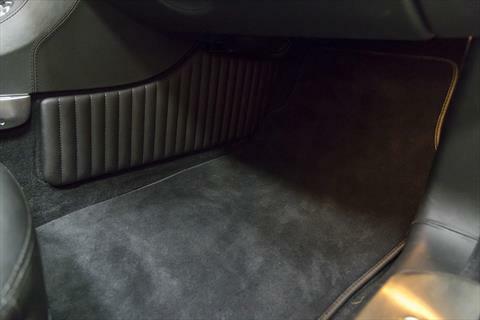 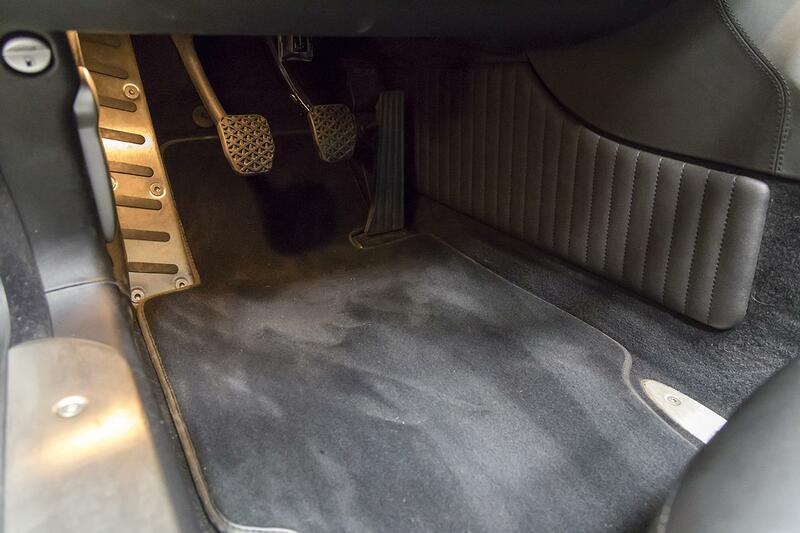 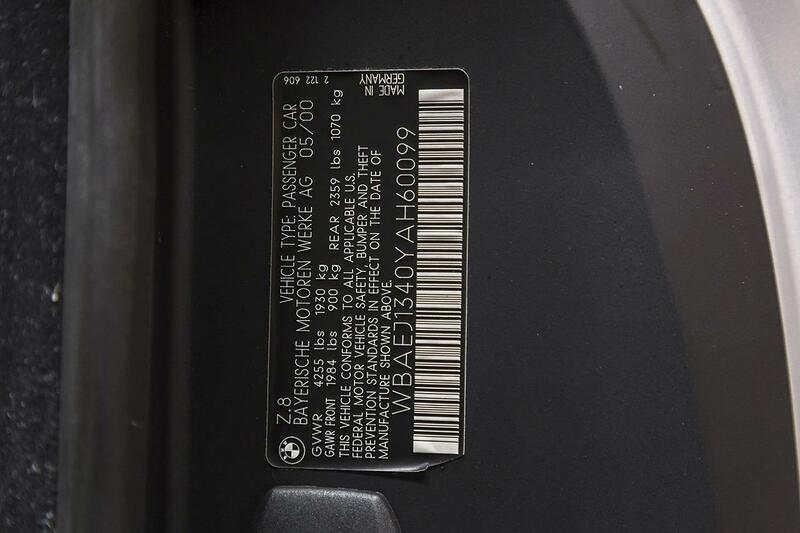 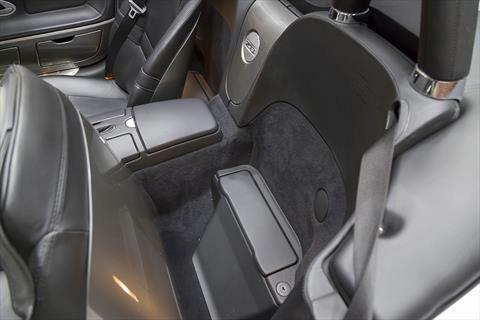 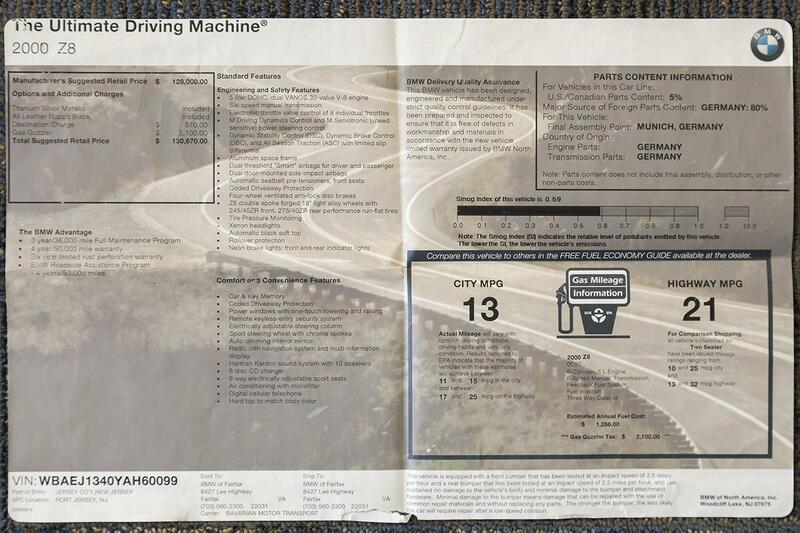 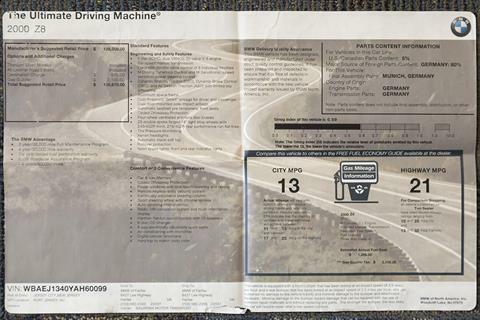 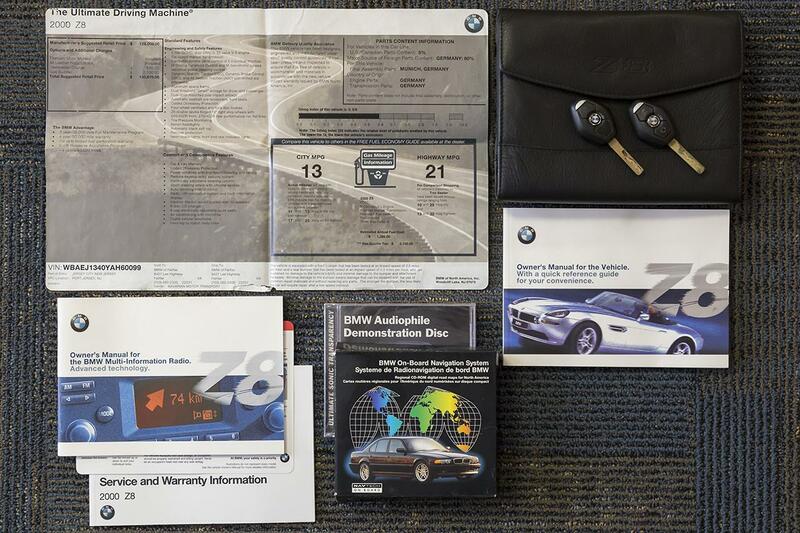 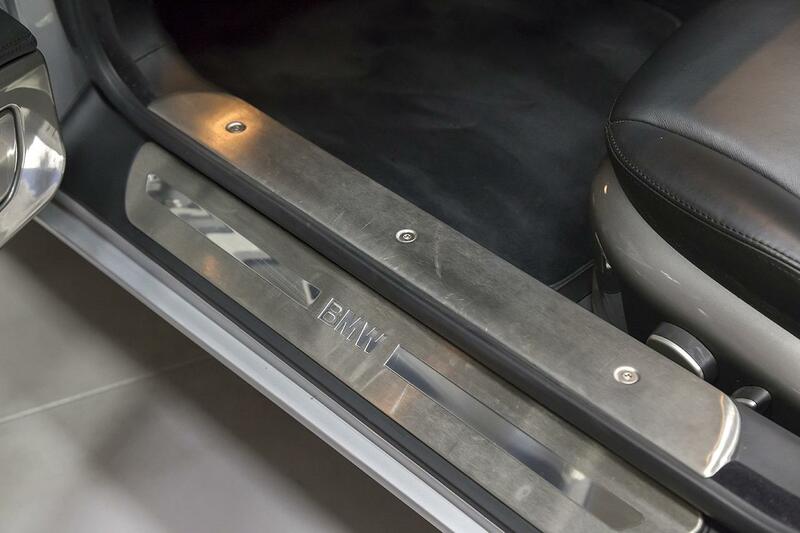 The car does include the soft top boot, windscreen, owner’s manuals with pouch, both keys (the second key has never left the book pouch), the original window sticker, tool kit, first aid pouch, and battery tender provided by BMW. 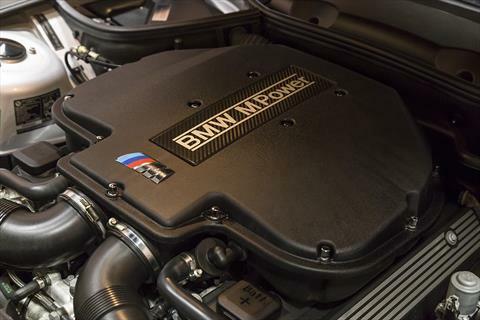 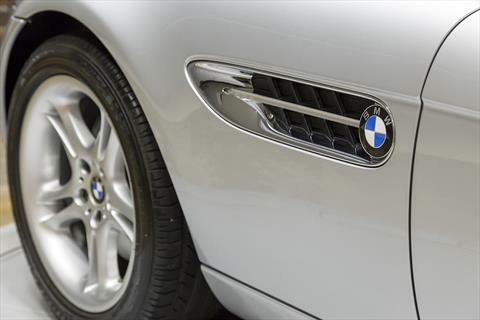 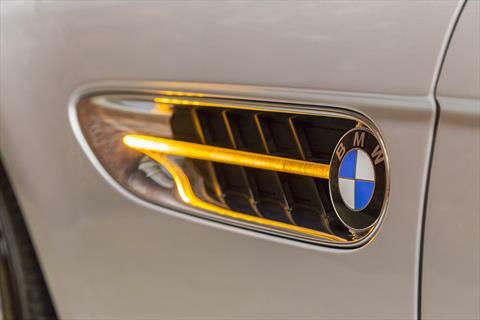 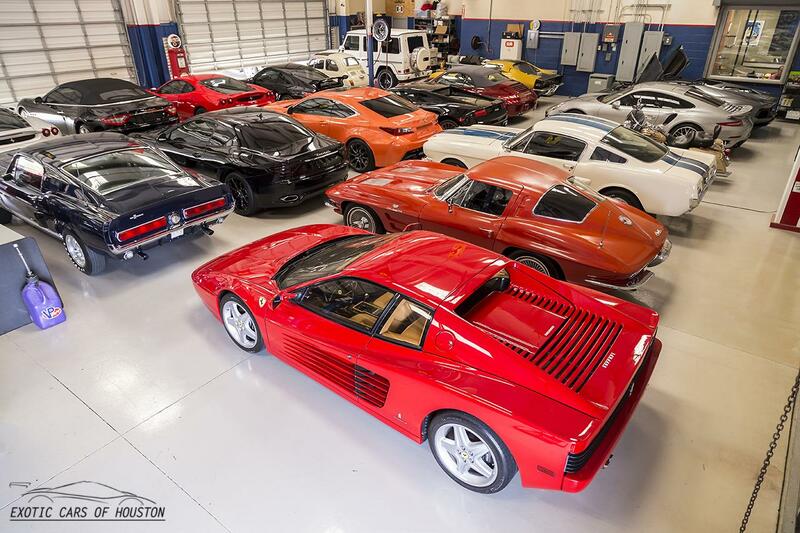 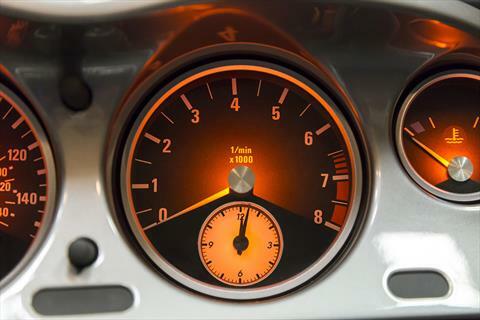 The BMW Z8 Roadsters have skyrocketed in value over the past few years. 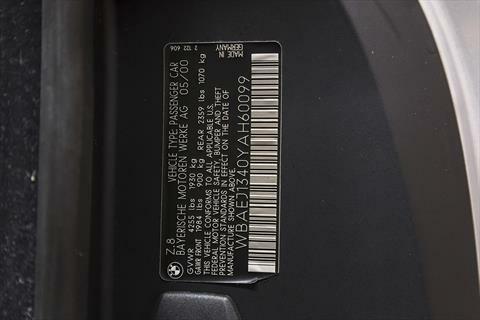 This 1-owner, 5k mile example is priced very competitively and will not last long in inventory. 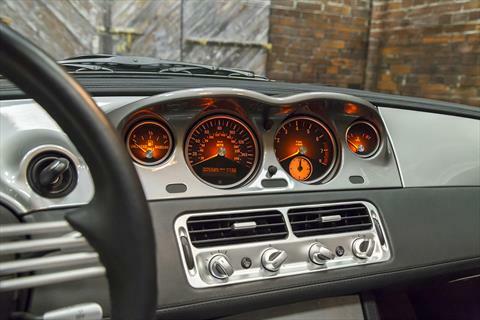 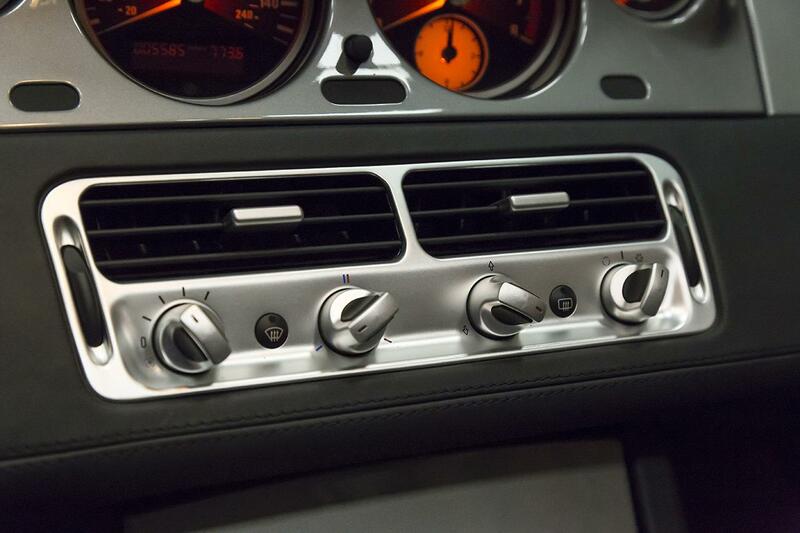 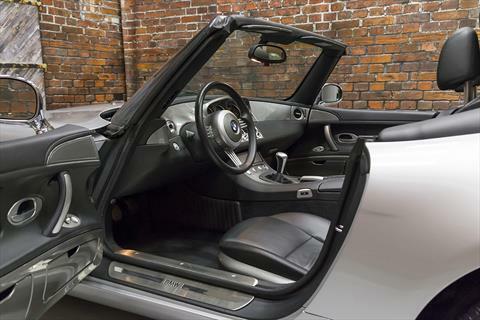 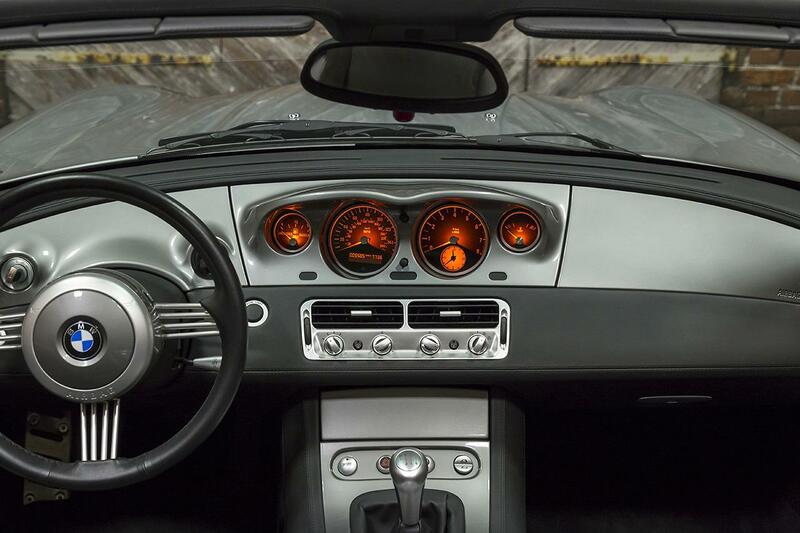 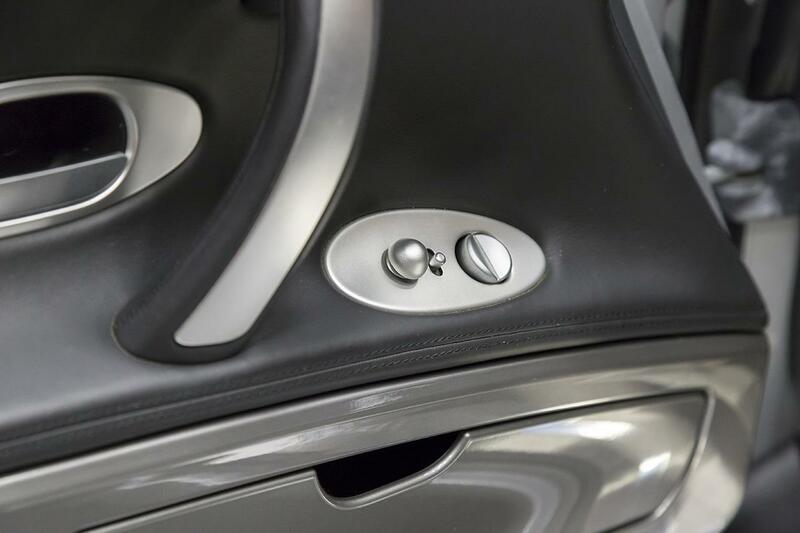 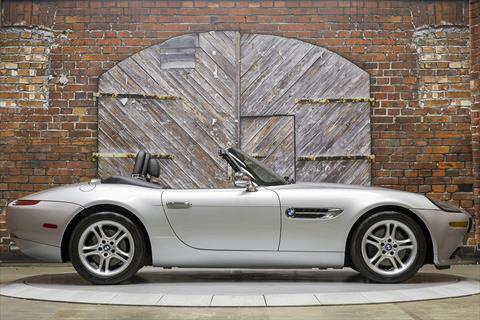 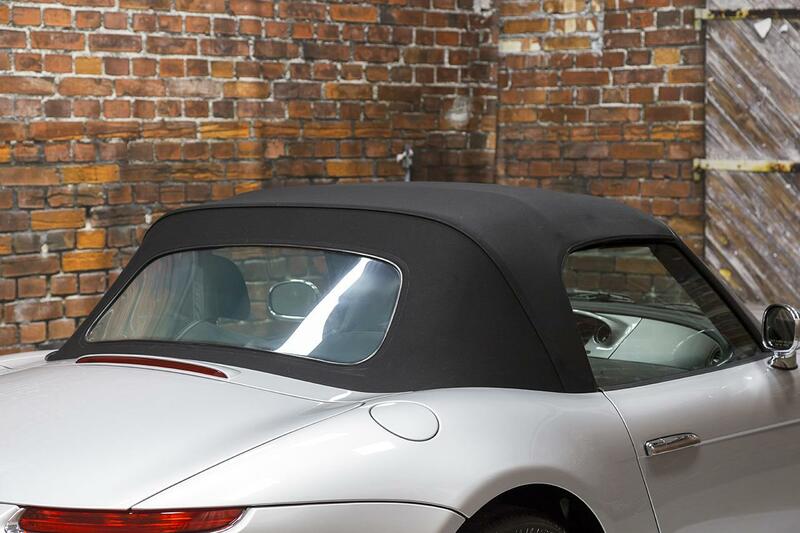 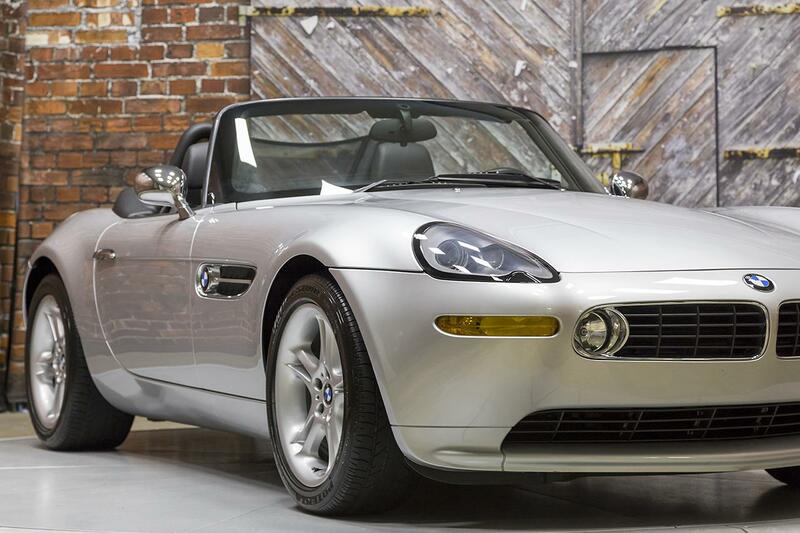 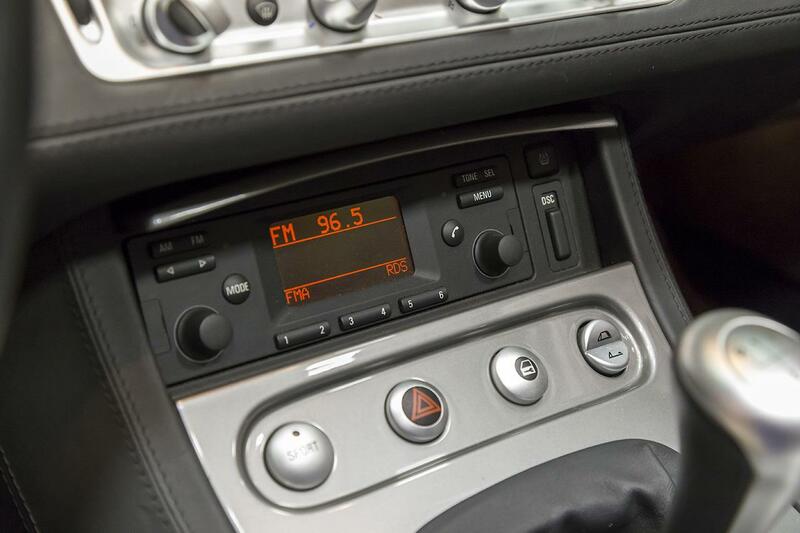 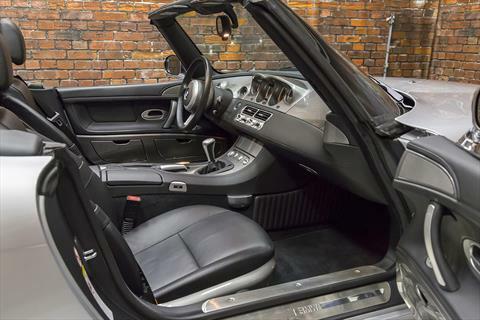 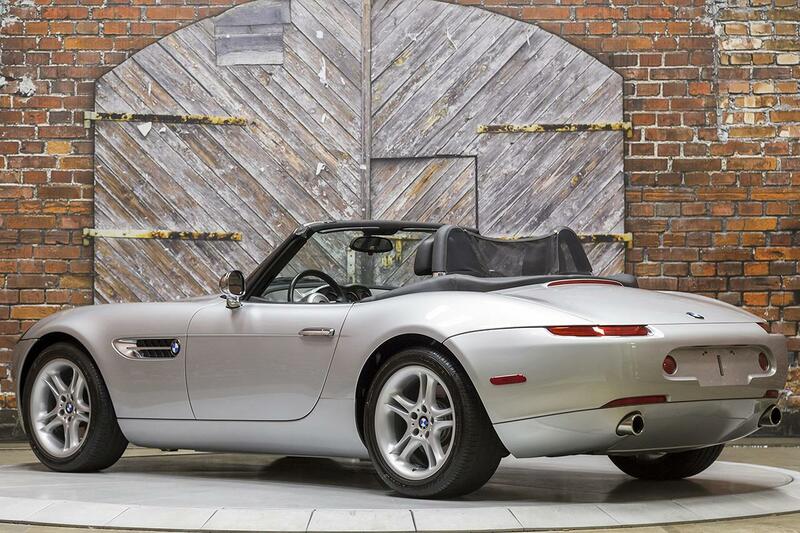 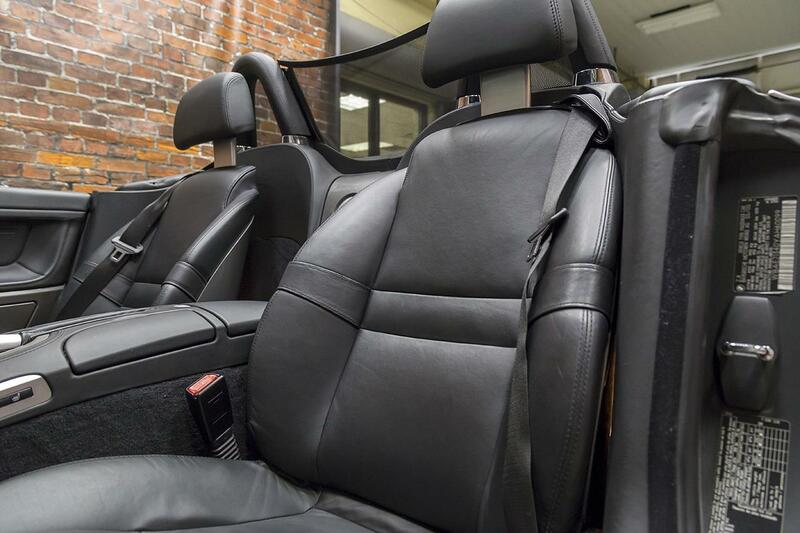 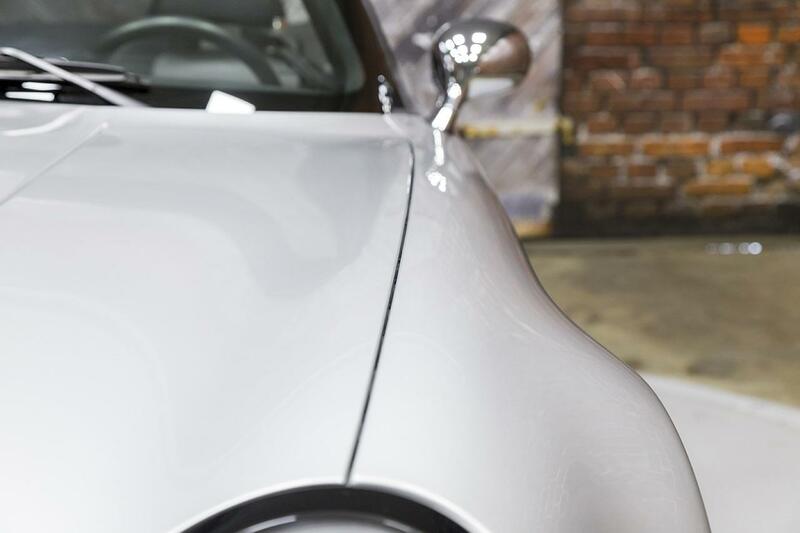 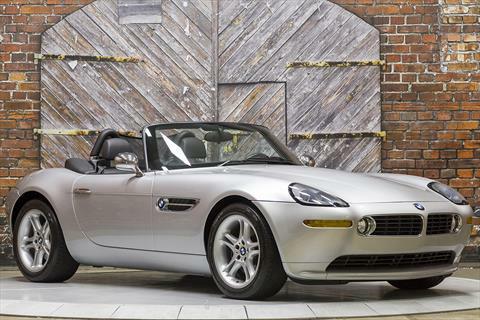 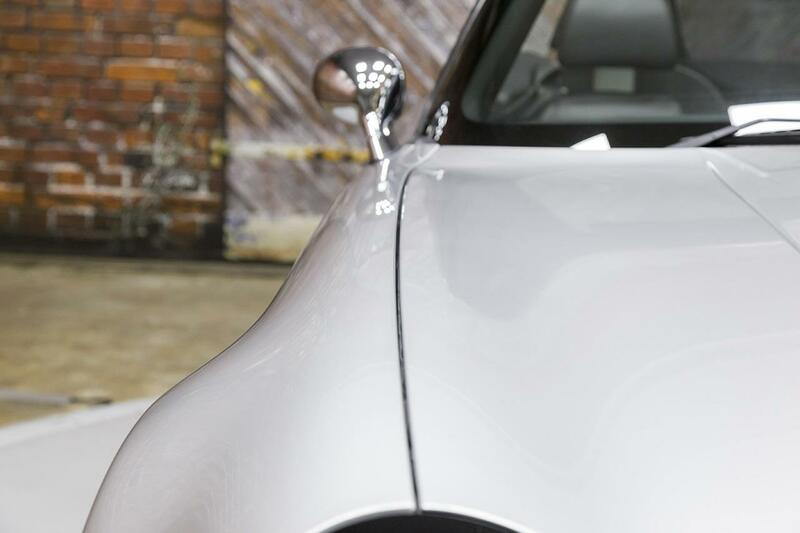 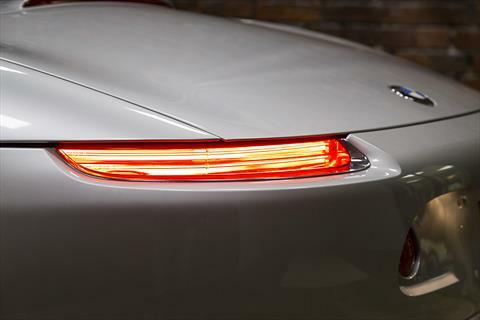 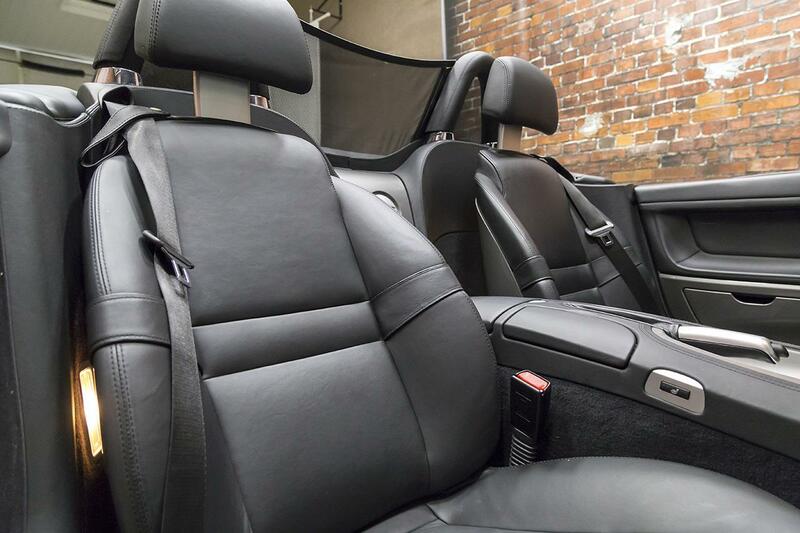 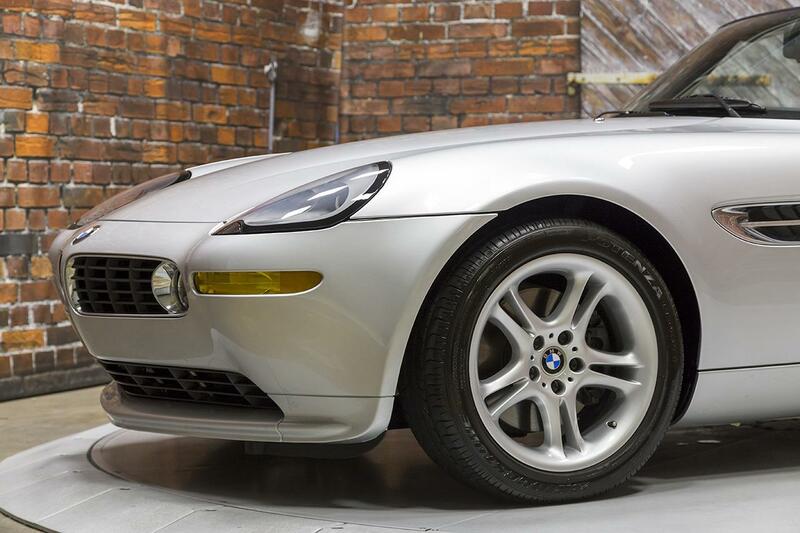 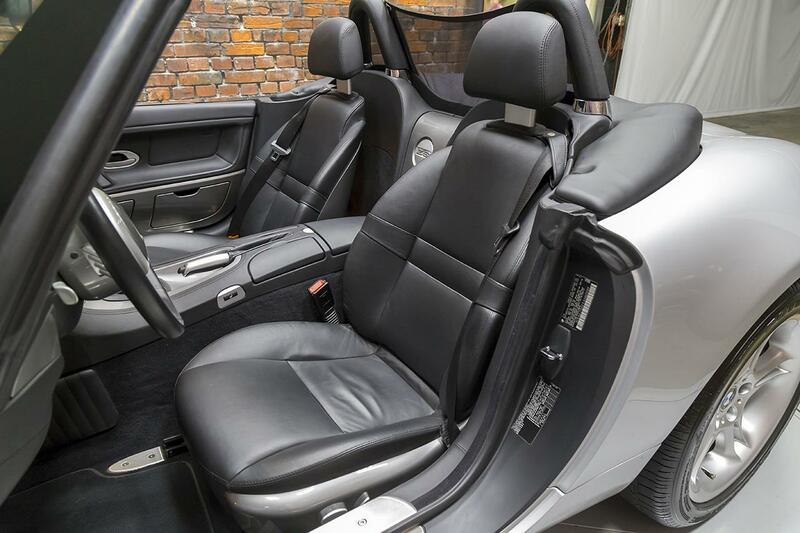 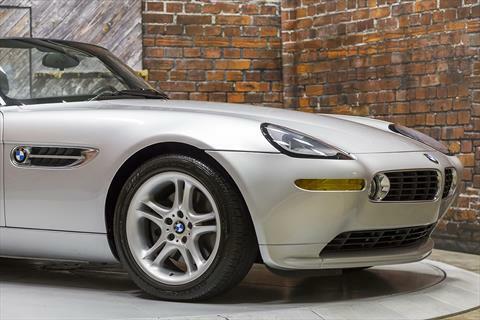 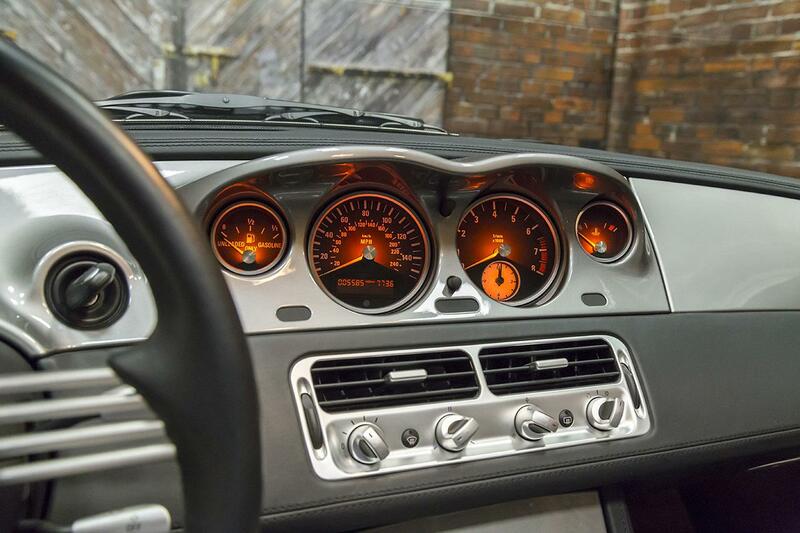 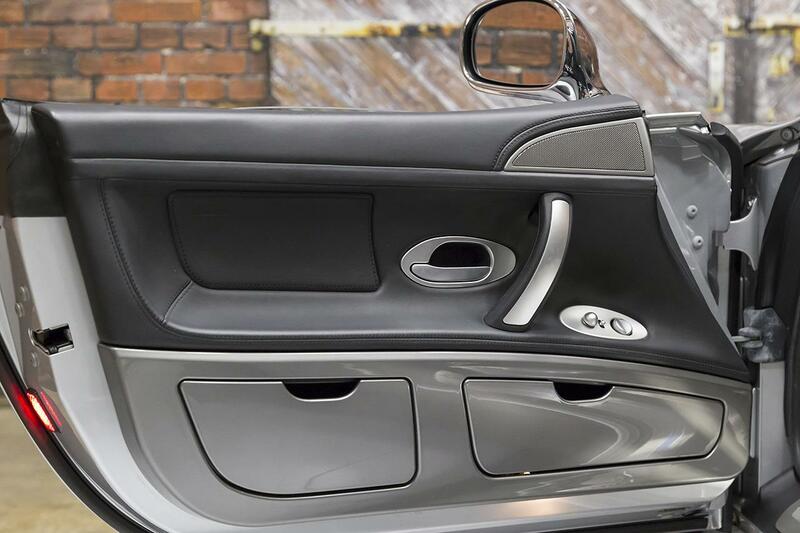 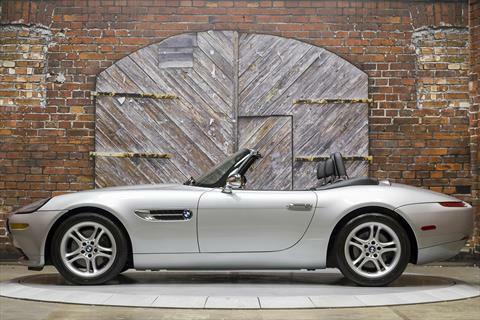 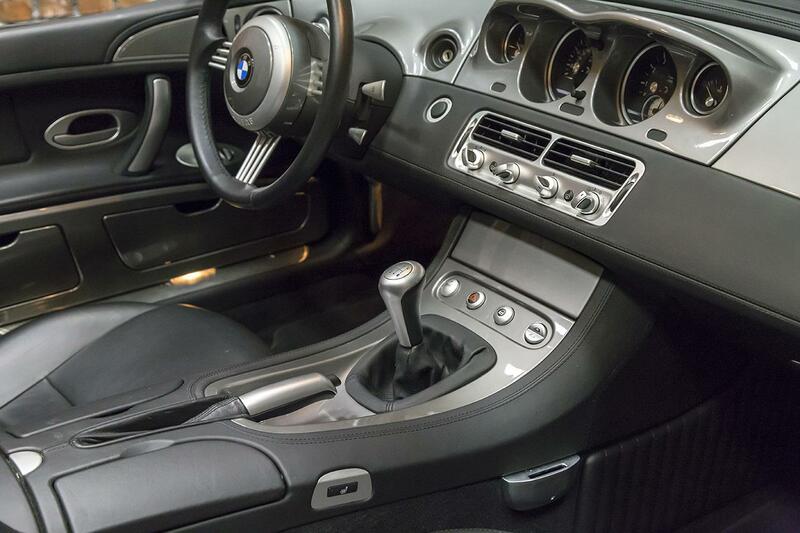 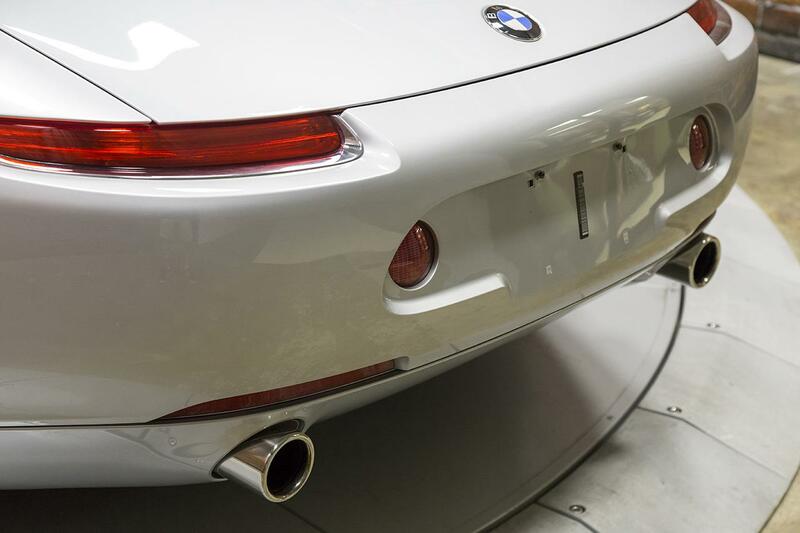 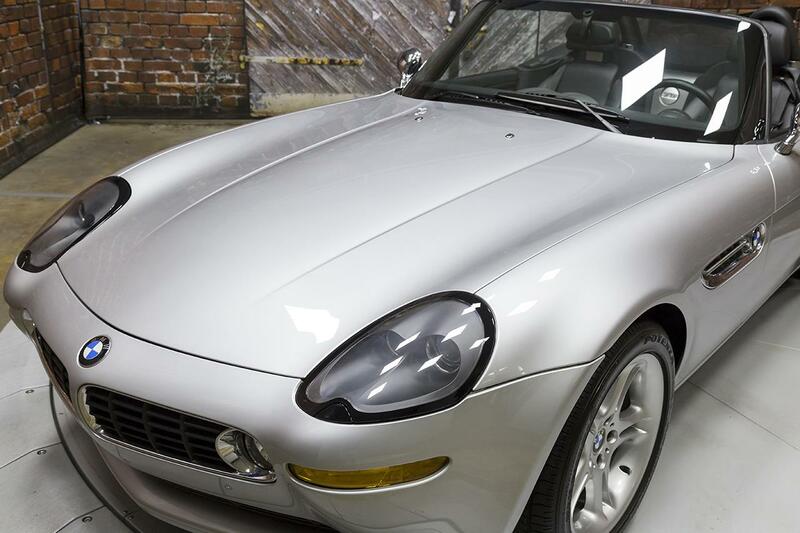 If you’ve been dreaming of owning a Z8 Roadster, this car should be considered. 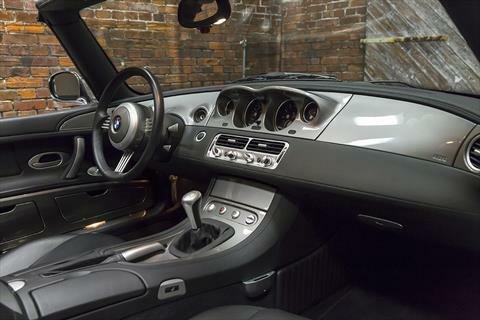 Just do not wait too long!